James Leasor cleverly reconstructs events surrounding a brutal and unusual murder. It is 1943 and Sir Harry Oakes, the richest man in the British Empire, lies horrifically murdered at his Bahamian mansion. Although a self-­made multi-­millionaire, Sir Harry is an unlikely victim there are no suggestions of jealousy or passion. The Duke of Windsor gets involved. A New York Times Notable Book for 2011 A Globe and Mail Best Books of the Year 2011 TitleA Kirkus Reviews Best Nonfiction of 2011 title Virtually all human societies were once organized tribally, yet over time most developed new political institutions which included a central state that could keep the peace and uniform laws that applied to all citizens. Some went on to create governments that were accountable to their constituents. We take these institutions for granted, but they are absent or are unable to perform in many of today’s developing countries—with often disastrous consequences for the rest of the world.­Francis Fukuyama, author of the bestselling The End of History and the Last Man and one of our most important political thinkers, provides a sweeping account of how today’s basic political institutions developed.  The first of a major two-­volume work, The Origins of Political Order begins with politics among our primate ancestors and follows the story through the . . .
A sweeping historical epic and a radical new interpretation of Vasco da Gama’s groundbreaking voyages, seen as a turning point in the struggle between Christianity and Islam In 1498 a young captain sailed from Portugal, circumnavigated Africa, crossed the Indian Ocean, and discovered the sea route to the Indies and, with it, access to the fabled wealth of the East. It was the longest voyage known to history. The little ships were pushed beyond their limits, and their crews were racked by storms and devastated by disease. However, their greatest enemy was neither nature nor even the sheer dread of venturing into unknown worlds that existed on maps populated by coiled, toothy sea monsters. With bloodred Crusader crosses emblazoned on their sails, the explorers arrived in the heart of the Muslim East at a time when the old hostilities between Christianity and Islam had risen to a new level of intensity. In two voyages that spanned six years, Vasco da Gama would fight a running sea . . . The tall, handsome Abdul Karim was just twenty-­four years old when he arrived in England from Agra to wait at tables during Queen Victoria's Golden Jubilee. An assistant clerk at Agra Central Jail, he suddenly found himself a personal attendant to the Empress of India herself. Within a year, he was established as a powerful figure at court, becoming the queen's teacher, or Munshi, and instructing her in Urdu and Indian affairs. Devastated by the death of John Brown, her Scottish ghillie, the queen had a last found his replacement. But her intense and controversial relationship with the Munshi led to a near-­revolt in the royal household. Victoria & Abdul examines how a young Indian Muslim came to play a central role at the heart of the empire, and his influence over the queen at a time when independence movements in the sub-­continent were growing in force. Yet, at the heart, it is a tender love story between an ordinary Indian and his elderly queen, a relationship that survived . 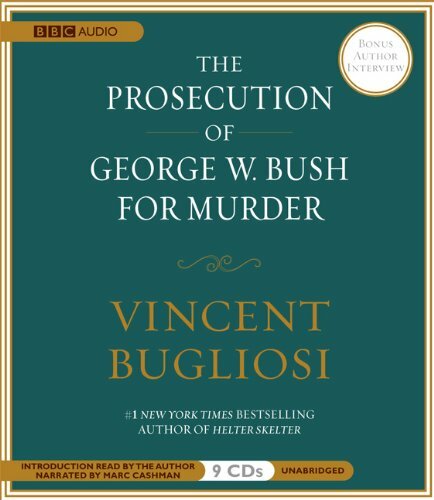 . .
Famed Charles Manson prosecutor and three time #1 bestselling author Vincent Bugliosi has written the most powerful, explosive, and thought-­provoking book of his storied career.